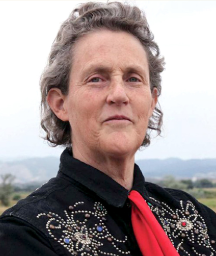 Dr. Temple Grandin was born on August 29, 1947, in Boston, Massachusetts. 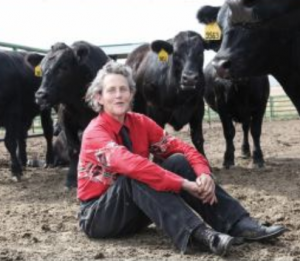 Dr. Grandin is a designer of livestock handling facilities and a Professor of Animal Science at Colorado State University. Facilities she has designed are located in the United States, Canada, Europe, Mexico, Australia, New Zealand, and other countries. In North America, almost half of the cattle are handled in a center track restrainer system that she designed for meat plants. Curved chute and race systems she has designed for cattle are used worldwide and her writings on the flight zone and other principles of grazing animal behavior have helped many people to reduce stress on their animals during handling. 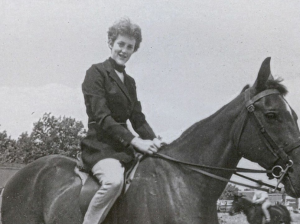 Dr. Grandin did not talk until she was three and a half years old. She was fortunate to get early speech therapy. Her teachers also taught her how to wait and take turns when playing board games. 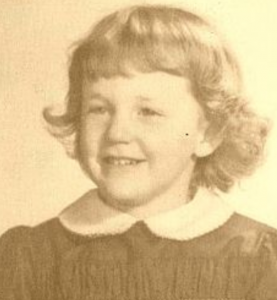 She was mainstreamed into a normal kindergarten at age five. 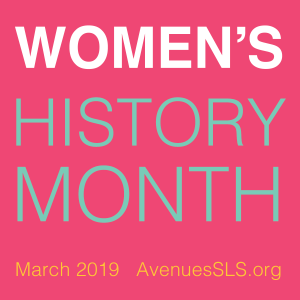 Oliver Sacks wrote in the forward of Thinking in Pictures that her first book Emergence: Labeled Autistic was “unprecedented because there had never before been an inside narrative of autism.” Dr. Sacks profiled Dr. Grandin in his best selling book Anthropologist on Mars. HBO made an Emmy Award-winning movie about her life and she was inducted into the American Academy of Arts and Sciences in 2016. As the number of children diagnosed with autism continues to rise nationally, Grandin is sharing her message about autism and “differently-abled brains” with packed houses. At the heart of that message is this: Rigid academic and social expectations could wind up stifling a mind that, while it might struggle to conjugate a verb, could one day take us to distant stars. Temple says, “One of the problems today is for a kid to get any special services in school, they have to have a label. 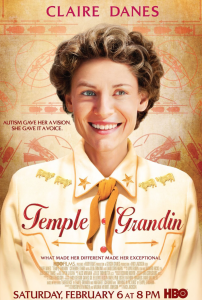 The problem with autism is you’ve got a spectrum that ranges from Einstein to someone with no language and intellectual disability,” said Grandin. “Steve Jobs was probably mildly on the autistic spectrum. Basically, you’ve probably known people who were geeky and socially awkward but very smart. When do geeks and nerds become autism? That’s a gray area. Half the people in Silicon Valley probably have autism. 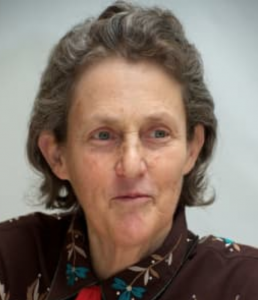 The skills that people with autism bring to the table should be nurtured for their benefit and society’s,” Grandin said. And, if a cure for autism were found, she would choose to stay just the way she is. 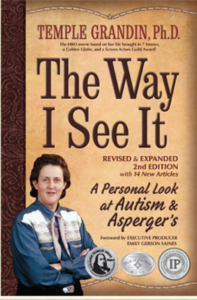 Having the opportunity to meet Dr. Grandin in the mid-1980s when she first began lecturing about how autism impacted her processing to “think in pictures” helped us to realize and understand that we are all on the autism spectrum to some degree. Temple shared that she was happy to be born in a small town where there weren’t any “special education” services set up. This meant she had to be included in her local schools and, with instruction from her mom and key teachers in her life, she learned the critical social skills that helped her to fit in and excel academically in a society that doesn’t always promote the inclusion of people with diverse abilities.